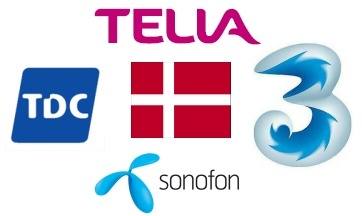 4 x New Danish Networks supported ! We are pleased to inform you of another World First solution from UnlockBase server : All phones locked on Sonofon Denmark, Telia Denmark, TDC Mobil Denmark and 3 Hutchison Denmark can now be unlocked by IMEI in our server. * If you find cheaper or have quantity, please contact us by email to negotiate better rate.